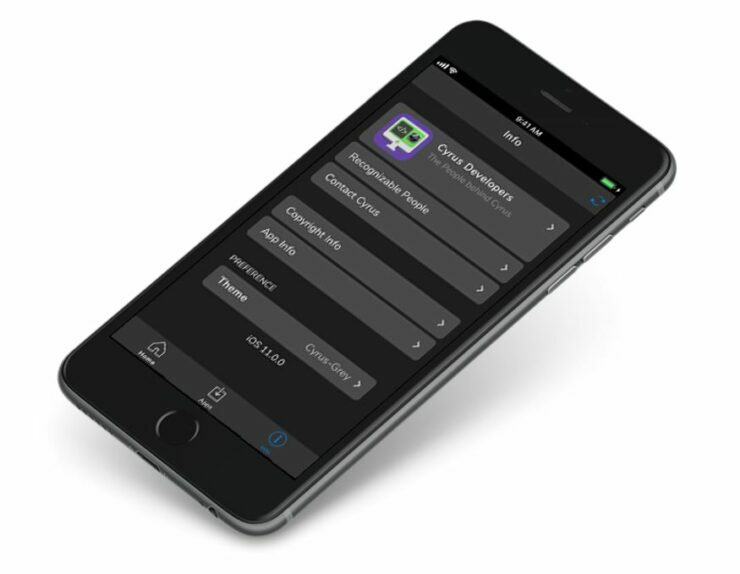 Jailbreak lets you do wonders on your iPhone, allowing you to take more control of iOS beyond its stock boundaries. However, not all of you might be open to jailbreaking for various reasons. Nonetheless, if you still want to take advantage of the jailbreak functionality without the need to do so, there’s an alternative route through which you can achieve it. 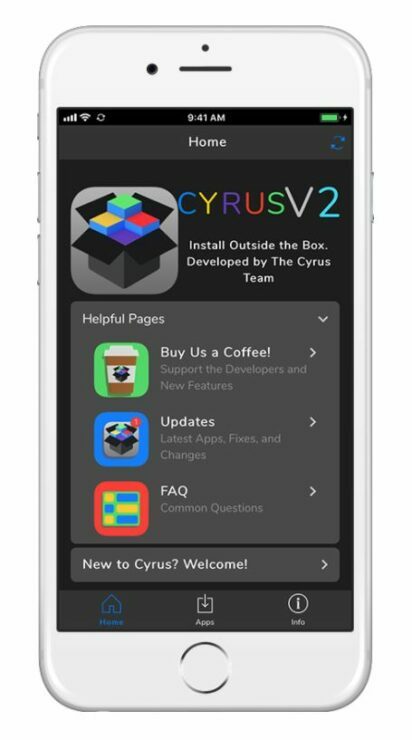 If you’re familiar with Cyrus Installer, it lets you install tweaks, apps and other modifications without the need to jailbreak your iPhone. Now, a version 2 of the platform has been released and its better than ever before. So let’s dive in to see some more details on the subject. The new version of Cyrus Installer brings a bevy of features to the table which constitutes both internal as well as visual changes. Cyrus has various advantages over jailbreak. For instance, it does not require a complex method to install on your iPhone. It’s comparatively easy to use than jailbreaking your iPhone and offers a handful of modification options that you can choose from. 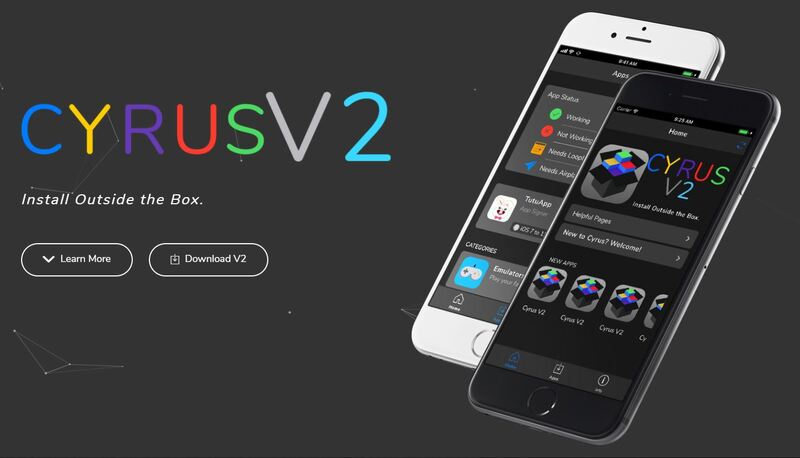 Cyrus was a huge success and it drove developers behind the platform to release a second version in order to enhance the user experience in a more profound manner. First and foremost, the version 2 of Cyrus Installer brings a fresh new design. In its design overhaul, the addition of a new layout customization tool is a welcome change. This will allow individuals who have installed Cyrus to change or manage how the app looks like. If you think that is enough, there’s a new themes and updated tweaks section which will improve your overall user experience of the platform. A handful of new fonts and buttons will allow your content to pop out more. In addition to this, in terms of internal functionality, the update to the original Cyrus Installer release also focuses on the availability of relevant information. The information will be available to you at times you most need it and you would not have to dig deep in order to find it. This makes Cyrus stand out of the list of its competitors. However, we also felt the need for several improvements in certain areas which might have helped in making the platform even more usable. This includes the slow loading times and other things which will come along the way once you install Cyrus Installer. 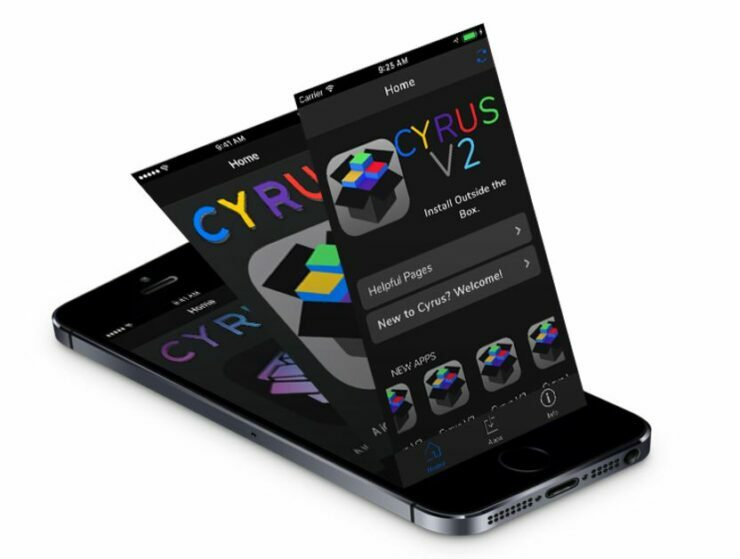 Nonetheless, we would totally recommend you to try Cyrus version 2 as it brings notable upgrades to the table. For more details, check it out here. This is all for now, folks. What are your thoughts on Cyrus Installer version 2? Would you be willing to give it a swing? Share your views in the comments.